If we could remember, Meizu launched the Meizu Pro 6 about 5 months ago with incredible specs. 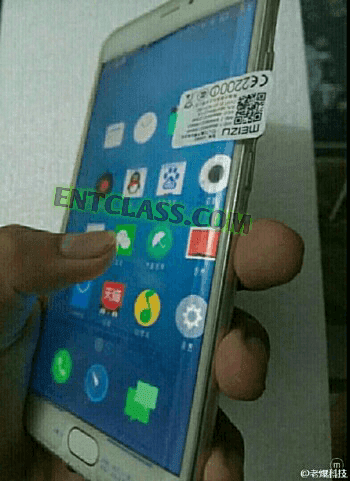 And now there is a leak of the upcoming smartphone from Meizu. This device will have a double curved screen which you can clearly see from the screenshots i uploaded below. According to rumors, the upcoming device from Meizu is the Meizu Pro 7. Like i said earlier, this smartphone will feature a curved screen display. 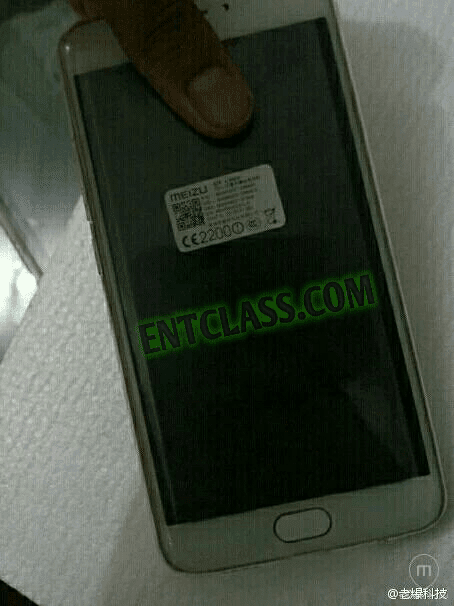 Though rumors of this smartphone has been making wave on the internet early this year 2016 when a leaked image of the smartphone surfaced online. According to source, the company --Meizu-- will be holding an event on September 3 and we hope to see the device being launched officially that same day.